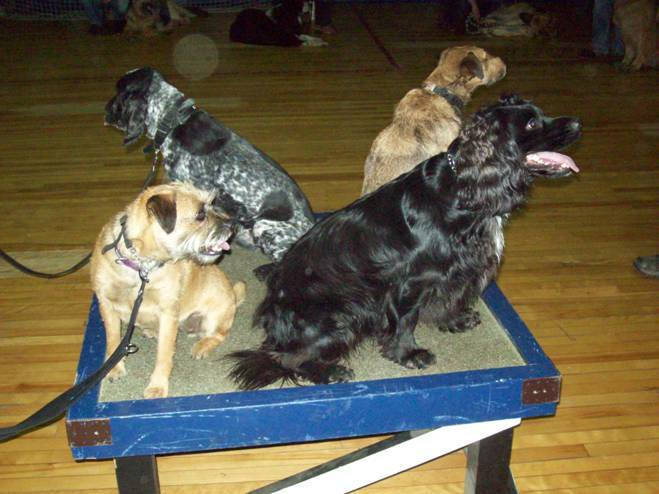 Our dog training is progressive and positive. Contact Jim Rutherford via our online form for an information pack or availability. 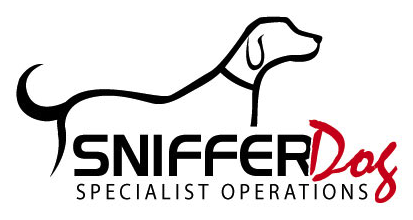 Copyright © 2014 Sniffer Dog Specialist Operations. All Rights Reserved.